Meet us at stand EU1200! 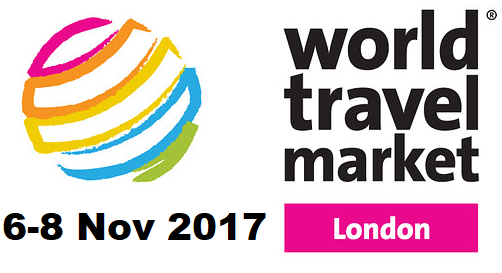 We are very happy to announce that GEM Travel is going to participate at the World Travel Market 2017, that takes place in London! We are looking forward to meet you in person at stand EU1200!